Many people are nostalgic for a time that they don’t even know. While there is no specific word for such a feeling, it’s a common experience. In fact, the notion of wanting to experience a certain period in time is apparent on people’s need to relive it over and over again. From decade-themed parties to 50s diners and period dramas, people’s curiosity for a time that they’ve never been have been evident. Here are a few films that depict exactly that feeling. While in Paris, he is transported back to the 1920s and meets his writing icons, including Ernest Hemmingway, F. Scott Fitzgerald, Zelda Fitzgerald, and even Pablo Picasso. In the film, Allen was able criticize the needs of people to escape their present by being nostalgic of the past. The charming story, however, may even encourage the audience to reaffirm such feelings of nostalgia. 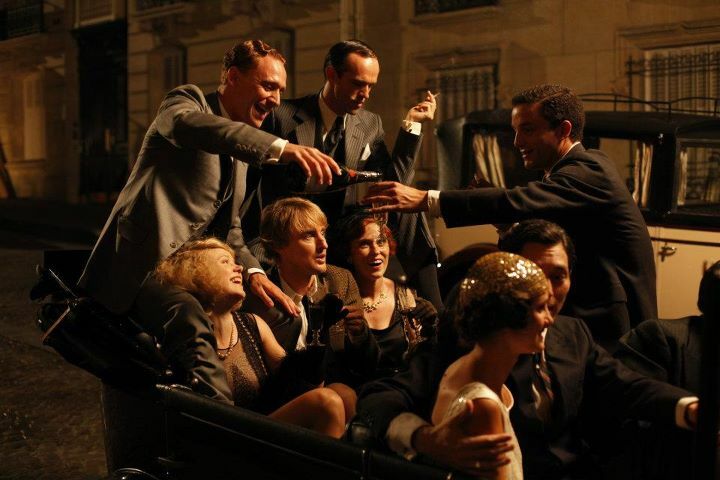 Unlike Midnight in Paris, Michel Hazanavicius’s movie does not romanticize the past; nevertheless, audiences will romanticize it in their own way instead. The film centers around George Valentin, a star during the era of silent movies, and his position was usurped by young actress Peppy, who was his protégé. The movie perfectly captures what silent films are all about in the 20th century and is even shot in black and white with a 4:3 screen ratio. The Artist is a love letter to the Hollywood heydays of silent films and lack of special effects. The unexpected success it found in the box office tells us that a lot of people have nostalgia for this particular time in Hollywood. Its glamour seems like something many want to remember. Period dramas are becoming more and more popular these days, but Jane Austen’s classics seem to find their way in films every decade. 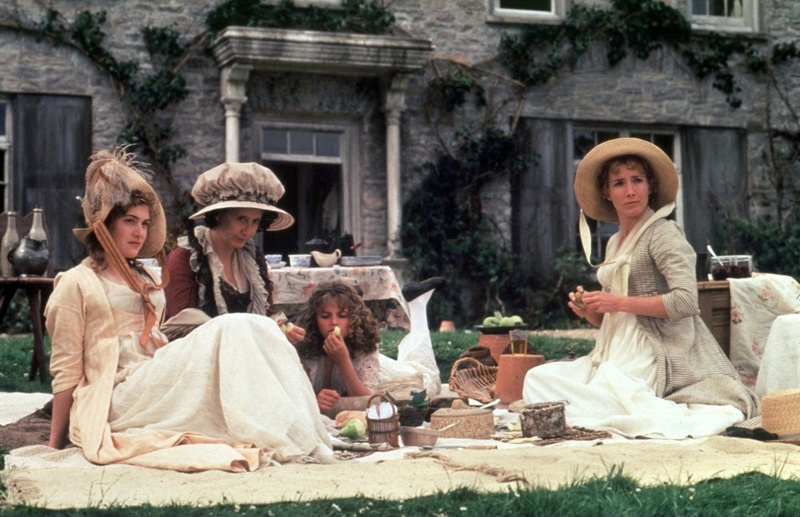 In fact, many of her books seem to have been adapted often, but few managed to get as much attention as Ang Lee’s take on Sense and Sensibility. If you’re familiar with the story, it shows how love and status combine in nineteenth-century Britain. Three sisters and their mother found themselves suddenly impoverished by the rules of inheritance, which gives importance to men over women. Unlike Midnight in Paris, which romanticizes nostalgia, and The Artist, which showed struggle, this film illustrates the complexity that few experience today—the idyllic country life. Richard Linklater is known for the Ethan Hawke–Julie Delpy-starred trilogy Before Sunrise, Before Sunset, and Before Midnight. However, while these are beautifully done, his iconic film is actually made a few years before Sunrise. 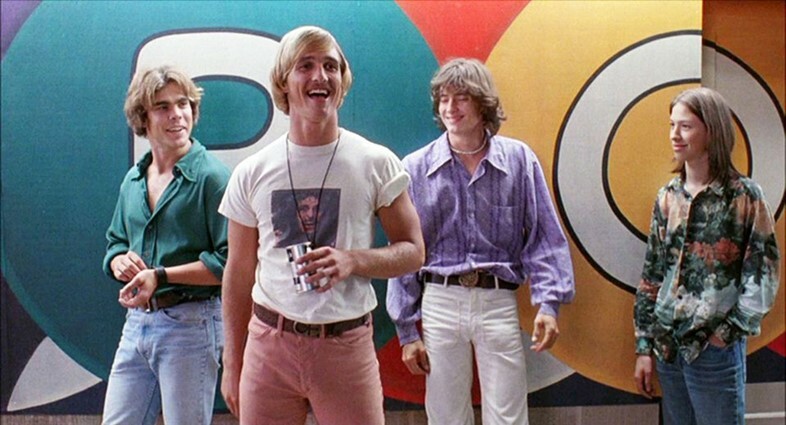 Dazed and Confused may be a typical coming-of-age story about teens in Texas during the 1970s, but because it is based on the director’s own experiences, it was presented in such a way that it looks a lot different from teenage-targeted films of today. Following a group of students during the last days of their school year, it featured the starting point of cast members who ultimately became part of Hollywood’s finest: Ben Affleck, Milla Jovovich, Adam Goldberg, Matthew Mcconaughey, and Rory Cochrane. A throwback to the ’70s, this is a time of non-conformism and introducing a new rock subculture. Rumor has it that the 29-period songs, ranging from Aerosmith to ZZ Top, took up a sixth of the film’s entire budget, which could be proof of the dedication that the entire crew has for the film. This film is known to be done in one single take—specifically, done in an hour and a half worth of single take. What makes this film impressive is that there were around 2,000 actors and extras who all hit their marks and picked up their cues, with only two errors in its entirety. Filmed entirely in the Hermitage Museum in Saint Petersburg, Aleksandr Sokurov’s artistry is apparent. The film is an artist’s view of culture, heritage, and tradition—all of which should be properly preserved. It is sentimental of Russia’s imperial past but stays silent for its inglorious communist days. It also carries with it a message of pride and sadness for the end of the nation’s glory days.